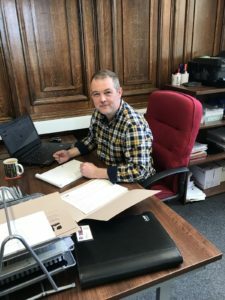 I have been working within the Facilities Management and maintenance sector for around 15 years, as a service and contracts manager, dealing with a wide range of clients and industries during this time. This includes experience in Air Conditioning, Electrical, Gas Works, Fabric Works, Office Refurbishments, Health & Safety and project works within construction. Previous to this I have worked as a qualified F-Gas, air conditioning engineer as a, Service engineer, Installation engineer on site and within a manufacturing environment as well. This experience means I have gained a wide range of skills which will enable be to understand both candidates and clients needs.